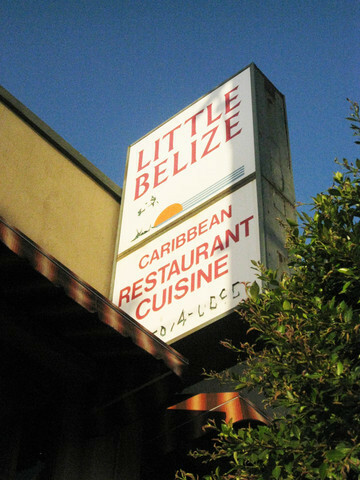 Little Belize Restaurant is a family style sit down restaurant that serves authentic Belizean Food. Our cooks serve up dishes that accommodate Belizean, Caribbean, and all Nationality who seeks that home-style cooking. The dine-in experience is a Beautiful atmosphere with sweet Caribbean Music and Traditional Belizean Punta music. Our Team of Friendly, Courteous waiting Staff will assist you, or get your order to go.